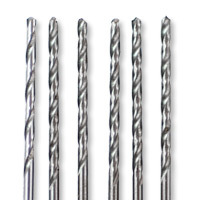 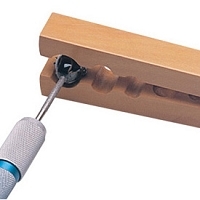 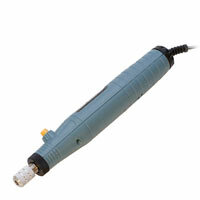 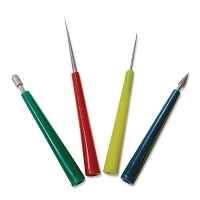 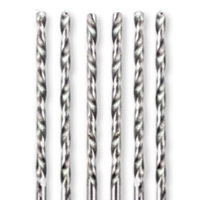 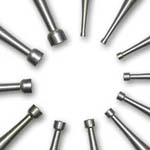 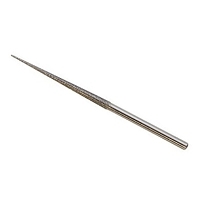 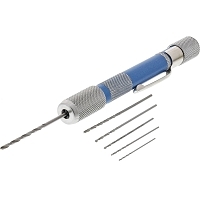 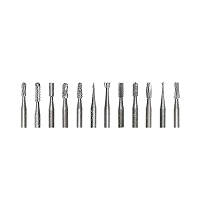 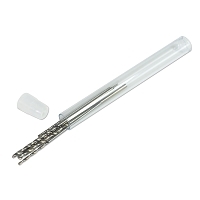 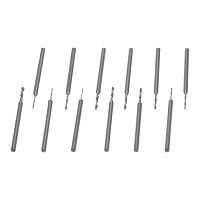 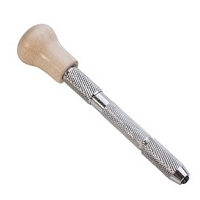 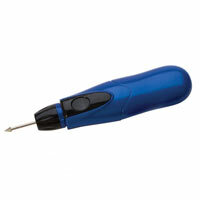 Our Diamond Coated Twist Drills are perfect for creating holes in Pearls, Beads, Glass, and other materials. 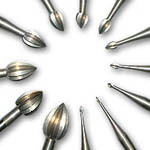 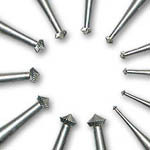 Burs are used to create "seats" in stone settings and sheet to accommodate faceted stones. 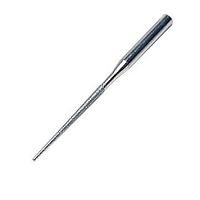 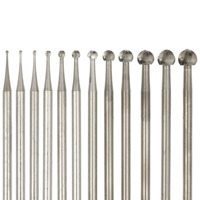 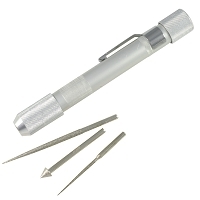 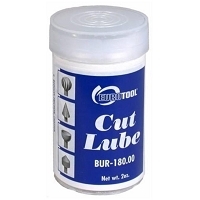 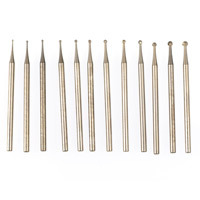 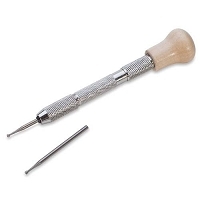 Also in this section, you'll find Wax Bur Kits, Pin Vises and Wire Rounders.